In 2014 Photocaptionist curated its very first photo-literary exhibition in collaboration with the artist collective Discipula as part of the Month of Photography Festival in Hungary. 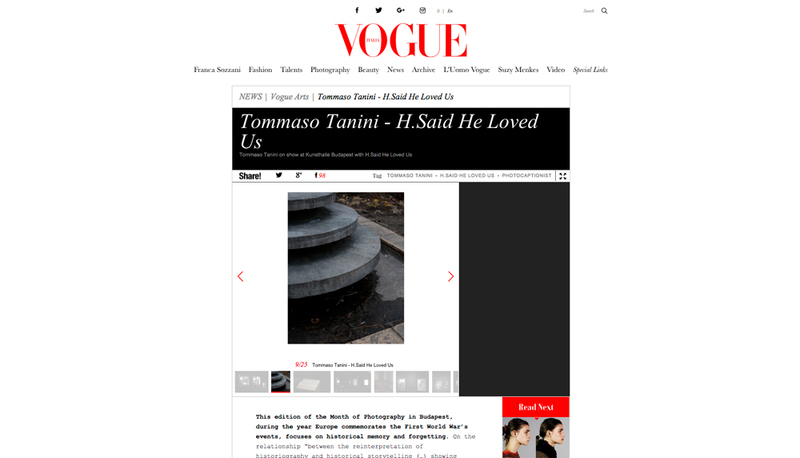 Below, Maria Pia Bernardoni reviews Tommaso Tanini: H Said He Loved Us for Vogue Italia. This edition of the Month of Photography in Budapest, during the year Europe commemorates the First World War’s events, focuses on historical memory and forgetting. On the relationship “between the reinterpretation of historiography and historical storytelling (…) showing projects which represent the complicated, inscrutable and painful but liberating ways in which memory works”. 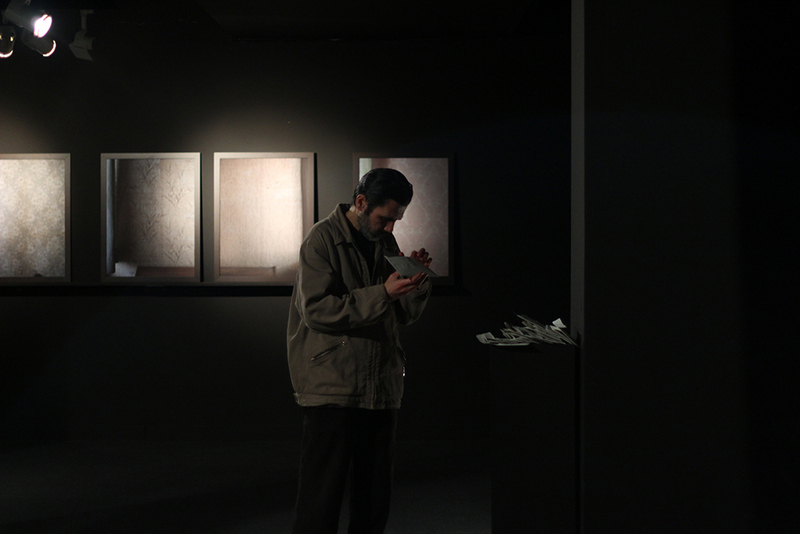 On display a project curated by an Italian team of artists and curators: the Kunsthalle, the Museum of Contemporary Art in Budapest, commissioned the Photocaptionist to conceive an exhibition for the occasion. “The Photocaptionist is an on and off line platform dedicated to explore, research, but also produce projects in which photographs and words are connected” explains Federica Chiocchetti, the founder, “works in which images are inspired by or combined with texts, regardless of its genre: literature, novel, poetry, letters, notes “. 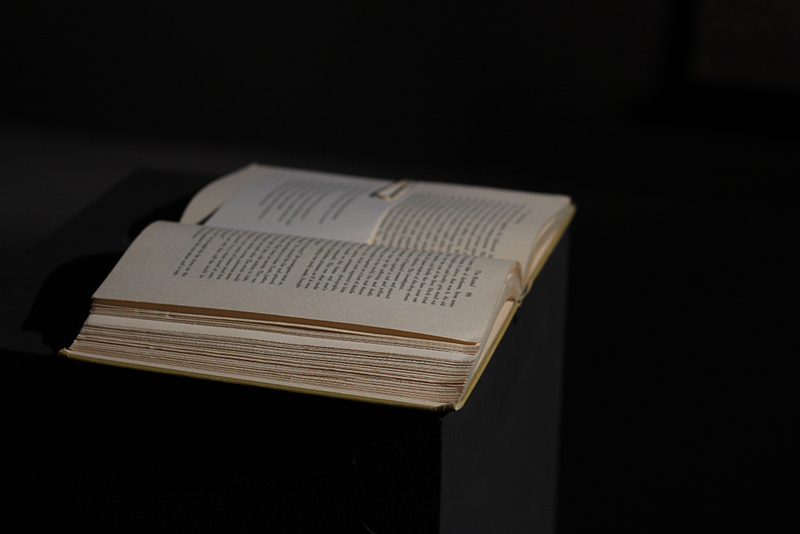 For this event the Photocaptionist selected a work that combines photography and literature: Tommaso Tanini’s H. Said He Loved Us*, a visual research on the effects that life under an oppressive regime causes on the individual’s emotions and feelings. Tommaso Tanini, from the collective Discipula, has had an interest on the subject since childhood. His mother is Hungarian (language the he speaks and understands perfectly) so he indirectly experienced all this through the stories of his grandparents and relatives living in Hungary during the Kádár government. He decided to develop his photographic research inspired by the novel “The man is strong,” released in 1938 as a result of the journey that the author, Corrado Alvaro, had made in Russia. The text, which will suffer cuts and strict censorship by the fascist regime, worried that the novel could in any way be interpreted as reference to the Italian situation, became the universal allegory of despotic regimes. 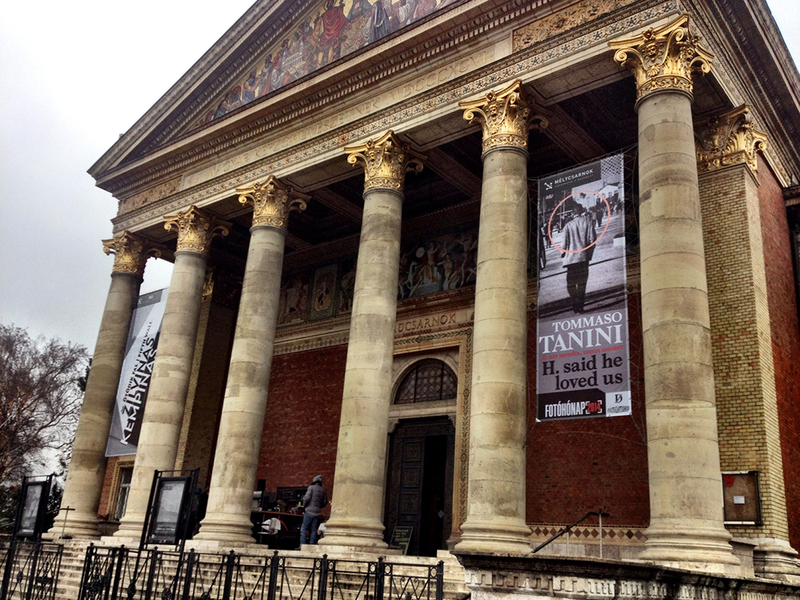 Like Alvaro’s novel, also Tanini’s project has been inspired by a trip. Tommaso, in fact, spent three years researching in Germany, coming into contact and documenting the story of five characters. These five people have all been reported to the Stasi (the secret police of East Germany) by people who were supposed “to love them”, like a wife, a friend, a relative. This is not, however, just a historical record of the life events of the five characters. For the full version of Maria’s review, please click here.